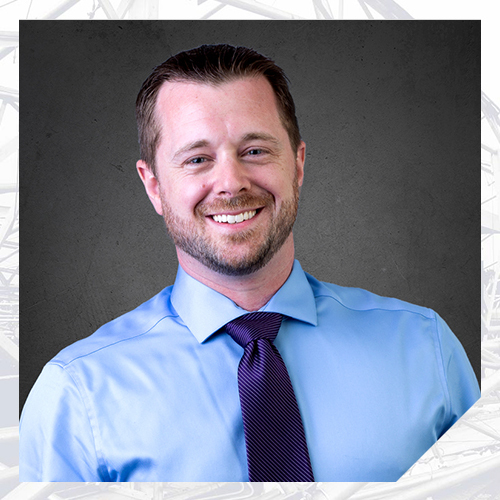 Mr. Donaldson has performed over 1,000 building evaluations, typically focused on roof system failures and damage involving a variety of roofing materials and contributing causes. He is an expert in the application of building codes to roofing and reroofing projects, and on proper techniques for evaluating water intrusion into roofing systems. Mr. Donaldson has also performed many evaluations of other building systems and components (e.g., veneers and cladding, windows, interior finishes, foundations) subjected to damage from hurricanes, tornadoes, hail and wind storms, and foundation movement. Mr. Donaldson is the first and current Director of the Nelson Discovery Laboratory (NDL). He assisted in founding the NDL and has played an integral role in its development since inception. He established many of the testing procedures utilized by the NDL and has personally performed many of NDL’s evaluations of roof membrane samples. Prior to joining the Nelson team, Mr. Donaldson worked in the land development and civil engineering field, designing municipal roadways, site grading, storm sewer systems, sanitary sewer systems, water distribution systems, and storm water detention facilities.